London is the home to some of the world's most famous venues. 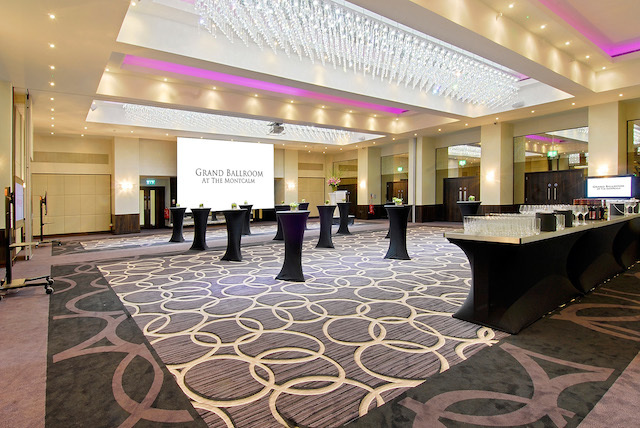 Whether you are looking for a historic venue, a luxurious venue, a convenient venue or a corporate venue, the large array of venues in Central London give you more choice than you could dream of. 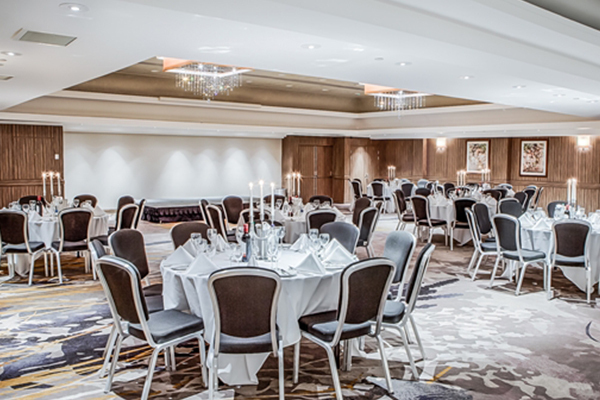 Search through our top Central London venues below and find your perfect Venue. The stunning Montcalm London Marble Arch is perched at the top of Park Lane and it is one of the luxurious five star hotels situated in one of the best locations in London. There are certain occasions which demand special treatment, the choice of venue is crucial, seldom will you find one as unique as HMS Belfast. 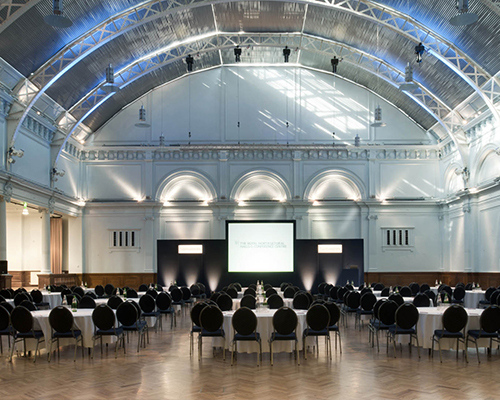 Church House Westminster is a grade II listed multi-purpose London venue, located in the heart of Westminster and hosting over 800 private and corporate events a year. The capital city of England with a plethora of arts, commerce, education, entertainment, fashion, finance, healthcare, media, professional services, research and development, tourism and transport, all of which contribute to its worldwide prominence. Not only is it the world’s leading financial centre, it is also the most visited city in the world, based on international arrivals. In 2012 London became the first city to host the Olympic Games three times. London generates approximately 20% of the country’s GDP and Central London Venues are in high demand. The fantastic transport links proffered via the Tube, Heathrow and Gatwick airports and main line train terminals at both Euston and King’s Cross mean that access from the UK and International destinations is easily achieved so if you need a Central London business conference Centre or a business meeting venue in Central London, you won’t have far to look. 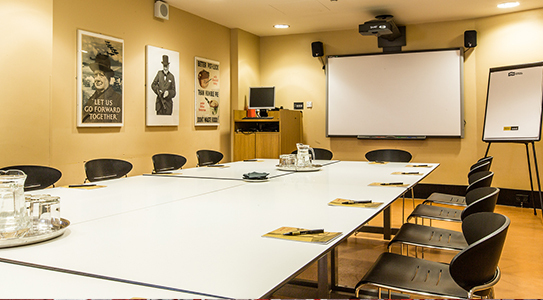 Due to the capital’s strength in the financial sector you are spoilt for choice when it comes to meeting and event venues in Central London. TV, Theatre, Arts & Culture Media distribution is London’s second most competitive sector. 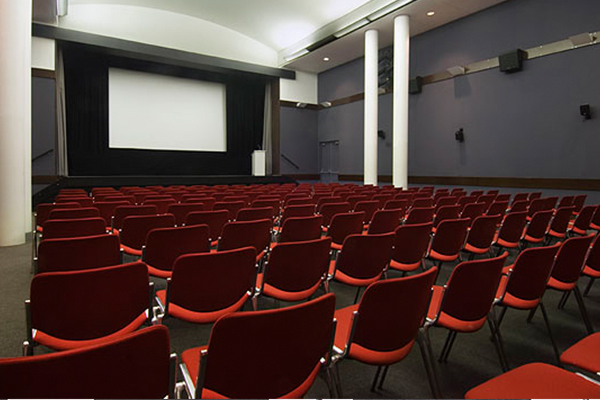 With the major television corporations based here, such as BBC and ITV, alongside many famous theatres in the west end, there are, as a result, award ceremony venues in Central London to cater for events such as the BAFTA’s, annual comedy awards and for the major prizes in film and TV, this also gives opportunities for major businesses to engage in corporate hospitality via the use of corporate event venues in Central London many of which are perfectly placed to host larger events. With numerous live music venues in central London, such as the O 2 Arena, Wembley Arena, Hammersmith Apollo, Brixton Academy and Shepherds Bush Empire amongst others, the good and the great from the music world are regularly on show. With London Fashion Week gaining worldwide prominence each year there are more and more fashion show venues available in central London. 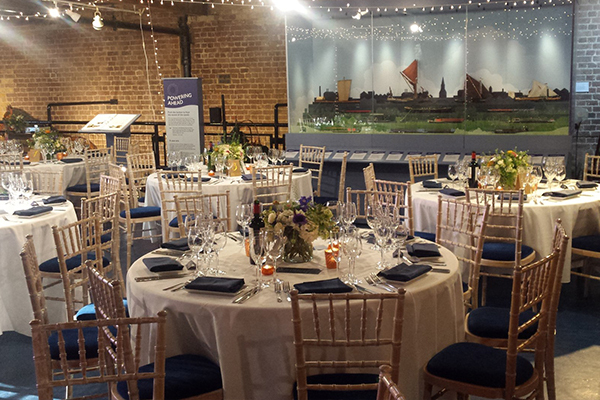 With so many major building of historical importance and stunning architecture it is not difficult to source your ideal wedding reception venue in Central London. The capital has a high proportion of ethnic minorities and of course a large south Asian population, so there are many central London Asian wedding venues to choose from. Whatever your requirements you are sure to find the perfect backdrop for those once in a lifetime photographs. 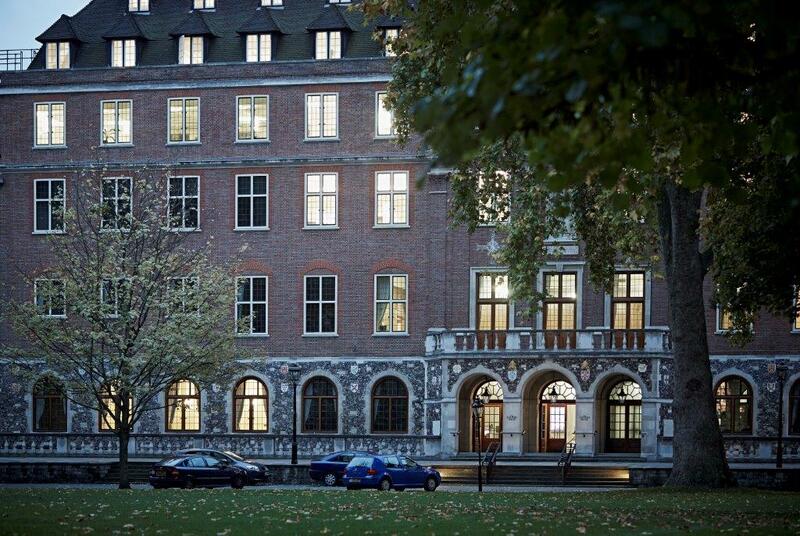 London has 43 Universities making it a world leader in tertiary education, this allows companies looking to utilise Corporate training venues in central london, or a seminar access to world class training facilities, many universities and colleges use the summer breaks and half term periods, to let out spaces as business conference venues. 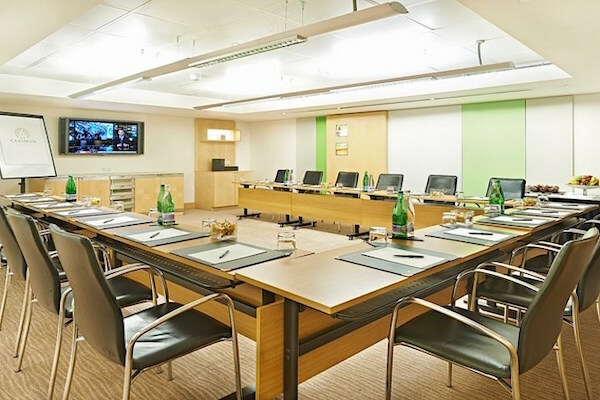 You could plump for a conference venue at a central London iconic sports ground – you would no doubt take advantage of the world famous Lord’s cricket ground or visit any of the capital’s top clubs, Arsenal, Chelsea or Tottenham Hotspurs. Christmas in the capital is a fantastic experience, from Christmas shopping on Oxford Street, to the New Year celebrations in Trafalgar Square; however around this period, many businesses and corporations look to reward their staff with their annual office Christmas party in central London. Again you are spoilt for choice as the events industry now recognises the significance and demand in this sector. 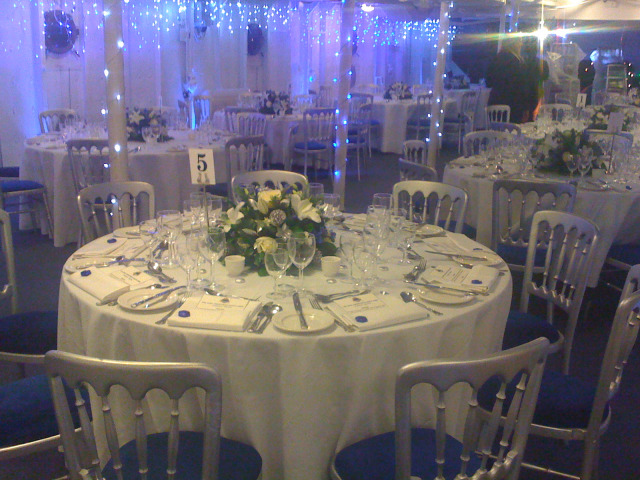 A great many office Christmas party venues in central London work closely with their clients to deliver themed parties or special entertainment, in the case of an executive Christmas party venue in central London, you may find that it is possible to book a high profile TV or showbiz star to give that extra bit of dazzle to your event. 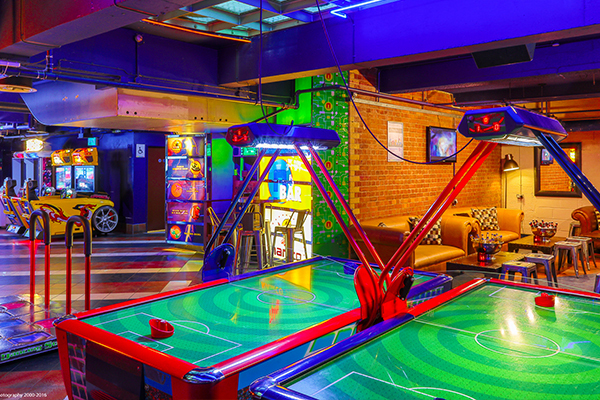 With the West End theatres, shopping, tourist attractions, fine dining and nightlife you cannot fail to be impressed by what is on offer in Central London.